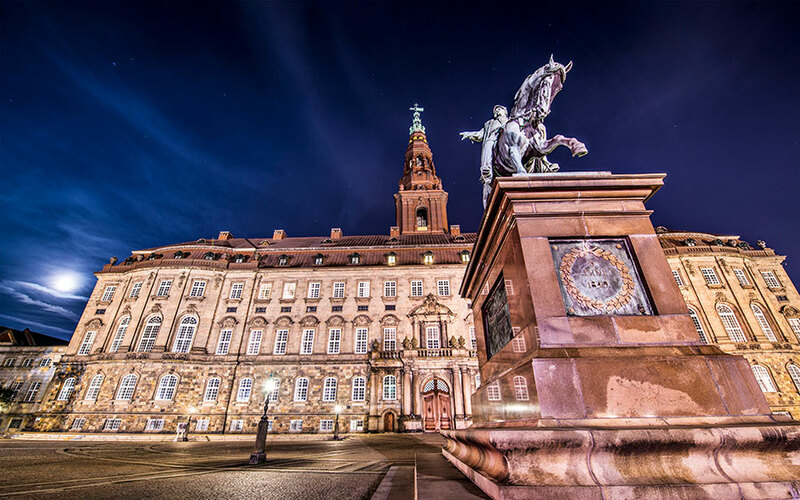 The Danish Government and the Danish Regions have published a new national strategy for personalized medicine. This shall lead to more effective treatments and less adverse effects in the future. The Ministry of Health says in a press release that the ambition of the new national strategy is to understand diseases in a new way by extending the gene analysis technology and personalized medicine to a be applied to broad number of disease areas. This may be beneficial to patients with cancer, brain diseases, rare diseases and common diseases. With a stellar line up of speakers including Maj Britt Jul Poulsen Executive Adviser, Team Leader, PhD Health Technology, Business Relations and Regional Development Danish Regions Nordic Precision Medicine Forum – 26 April Copenhagen provides a unique opportunity to hear about the Danish plans and meet with those responsible for the plans.